Officials and media representatives attending the 45th International Gymnastics Federation (FIG) Artistic Gymnastics World Championships were welcomed to Nanning at individual receptions today. 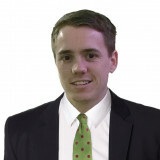 Jon Tibbs Associates (JTA), one of the world's leading sports communications agencies, has projected continued growth in the export market with clients linked to the Olympic Movement set to play a particularly important role. Spanish tennis player Guillermo Olaso's appeal against a five-year ban for match fixing has been rejected by the Court of Arbitration for Sport (CAS), it was announced today. World Rowing and partner Parmigiani Fleurier, a Swiss brand of luxury watchmakers, have confirmed the four finalists for the 2014 Parmigiani Spirit Award. The British Olympic Association (BOA) has announced that two-time Olympic sailing gold medallist Sarah Gosling has been appointed Team GB's Chef de Mission for the 2015 European Youth Olympic Winter Festival (EYOWF) in Liechtenstein and Voralberg, Austria. The second round of the International Volleyball Federation Women's World Championship is under way after a two-day break from competition in Italy. Sheikh Salman bin Ebrahim Al Khalifa, head of the Asian Football Confederation (AFC), has given his backing to Sepp Blatter's bid for a fifth term as FIFA President. The Nigerian Football Federation (NFF) has elected Amaju Pinnick, chairman of the Delta State Sports Council and the Delta State FA, as its new President after two rounds of voting in Warri. 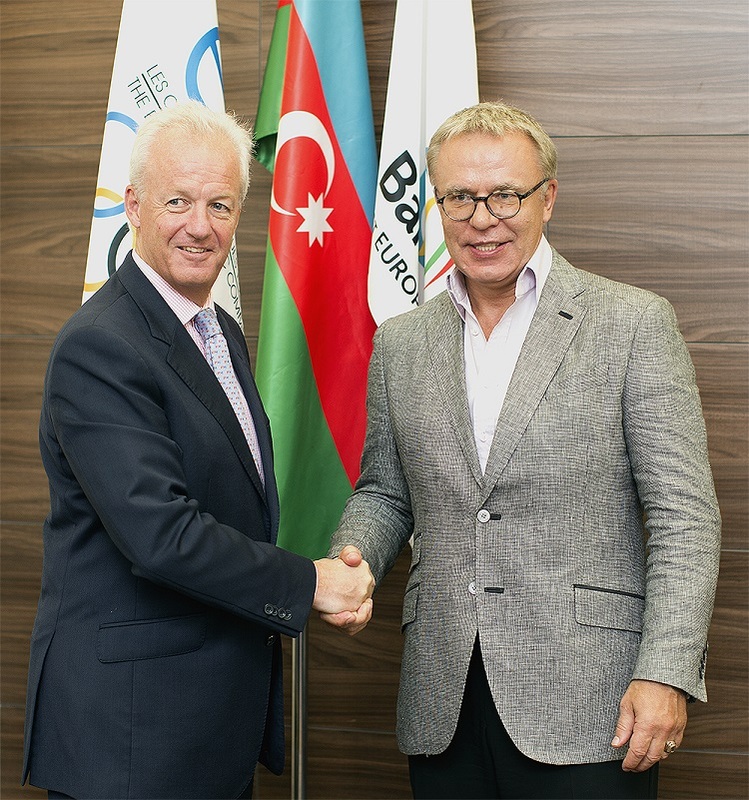 Viacheslav Fetisov, Russia's Minister of Sport between 2002 and 2008, who played a prominent role in Sochi's successful bid for the 2014 Winter Olympic and Paralympic Games, has praised the preparations for the Baku 2015 European Games after a visit to the headquarters. 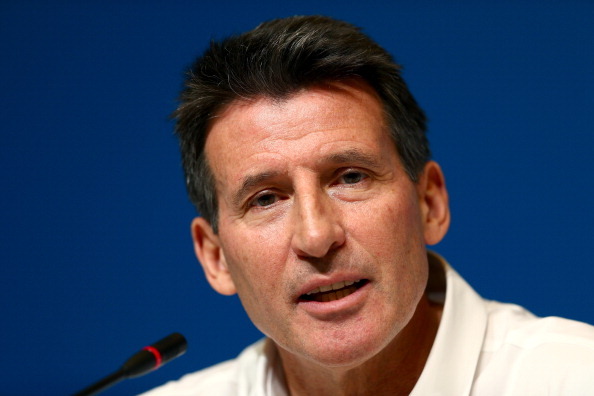 Sebastian Coe, chairman of the British Olympic Association and vice-president of the International Association of Athletics Federations, will headline a list of high-profile speakers at Securing Sport 2014, the International Centre of Sport Security (ICSS) has announced today. Bulgaria, Turkey, Kazakhstan, Belgium and Azerbaijan all claimed their place in the second round of the International Volleyball Federation Women's World Championship as the Pool stage concluded in Italy. 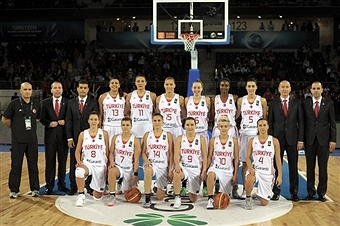 Hosts Turkey won for the second day in a row at the International Basketball Federation World Championship for Women to clinch top spot in Group B and a place in the quarter-finals. 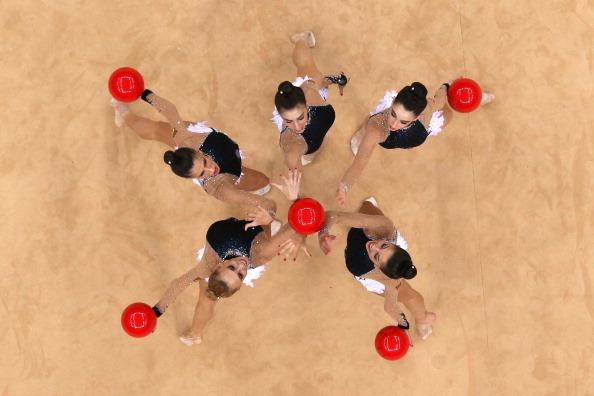 Spain and Russia successfully defended their group competition world titles in the five clubs and the three balls and two ribbons respectively, as the Rhythmic Gymnastics World Championships drew to a close in Izmir. 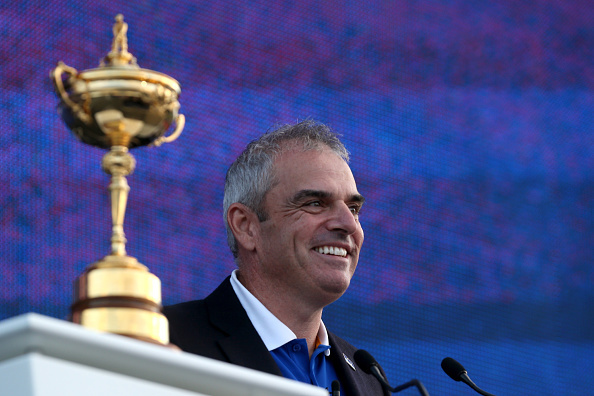 Europe have retained the Ryder Cup after a 16½-11½ victory over the United States at Gleneagles in Scotland. Poland's Michał Kwiatkowski has claimed the men's road race title on the final day of the International Cycling Union (UCI) Road World Championships in Ponferrada.